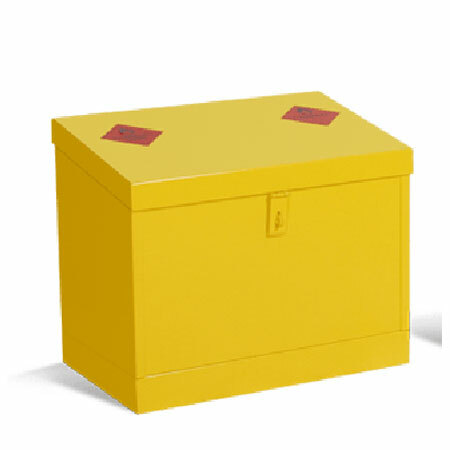 - Robust bin units that benefit from welded seams used to increase structural stability and reduce the risk of leakages. 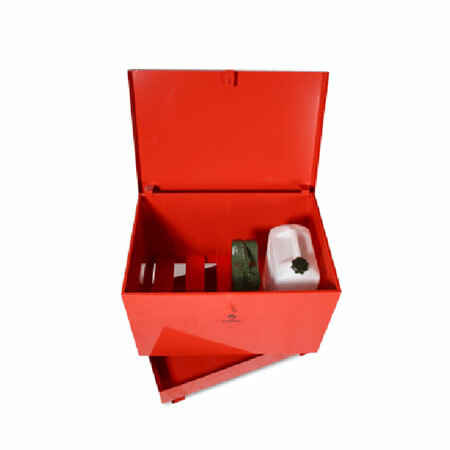 - Powder coated paint finish. 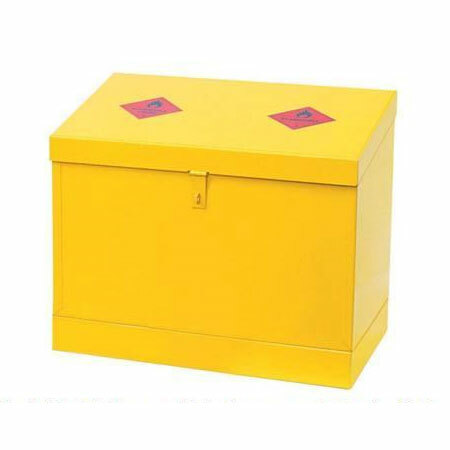 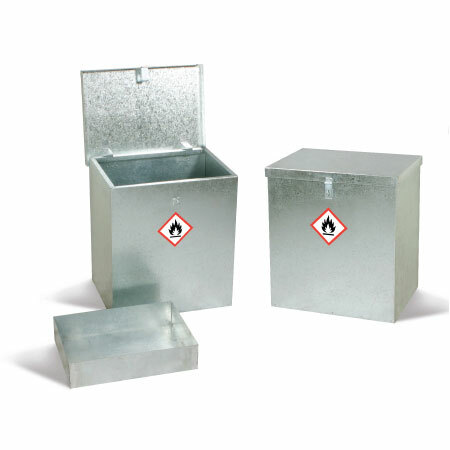 - Designed to provide safe and secure storage for many different types of hazardous substances as defined by Coshh guidelines.